What's new in ITCH 2.1? ITCH 2.1 includes a large rewrite of all MPEG-4 file reading and writing of meta data (tagging data). This includes .mp4, .m4a, .aac and many .mov files. One of these changes involves writing Serato meta data to files in a different way than previous versions of ITCH. When playing one of the affected audio files in ITCH for the first time, all existing Serato meta data will need to saved in the new format. Consequently there will be a lot of writing to file, as signified in the status bar. ITCH 2.1 will not delete meta data created in previous versions of ITCH, however, new meta data created in ITCH 2.1 will not be able to be read in older versions. Such meta data includes cues, loops etc. Read the full ITCH 2.1 release notes. It looks like you're on a mobile or tablet. ITCH is a desktop app, so you'll need to download it from your computer. The minimum requirements to run ITCH varies between DJ Controllers. Minimum requirements common to all controllers include an Intel Processor and a screen resolution of 1024 x 768. For best performance and for use in professional situations Serato always recommends you use a higher spec computer than what is listed below. All Intel i3, i5 and i7 Processors are supported. 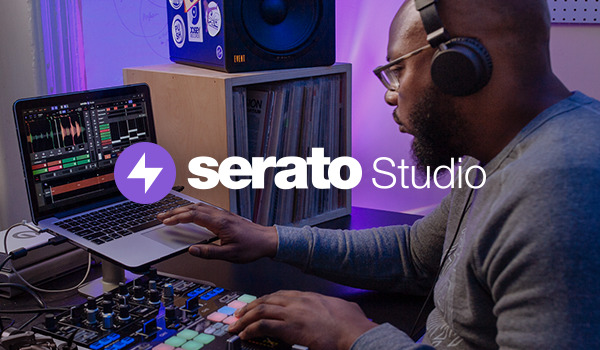 Please Note: We do not support Windows 8 or Windows 10 for Serato ITCH.